Introducing Hyflux's 3-in-1 NANO-1 Integrated H2O Water System, allowing us to provide you with greater cost savings on water filtration systems. HYFLUX ENGINEERING (INDIA) PRIVATE LIMITED. 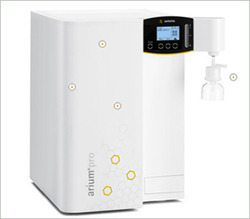 We providing high quality of Molecular Biology Grade Water that is certified RNase and DNase free. DPL offers Pure & Ultrapure Lab Water systems for QC , R&D , and Analytical labs in science , pharmaceuticals and Industries. 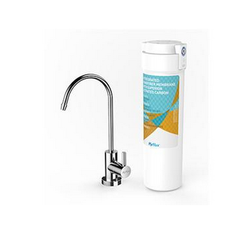 Usage/Application: TypeI ultrapure water and RO water are produced directly from tap water. OmniaLabRO -The big one. For H2O pure type ASTM III. For H2O pure type ASTM III. Leveraging on the expertise of our dexterous personnel, we have come up with a wide consignment of Lab Water Systems (Siemens make). We as one of the leading manufacturers and exporters of different kind of laboratory support systems, offer you with a precisely designed Needle Cone Valve. These white polished needle cone valves are corrosion, heat and chemical resistant. Under harsh working conditions products offered by us functions properly. water system and hydro power auxiliariee.